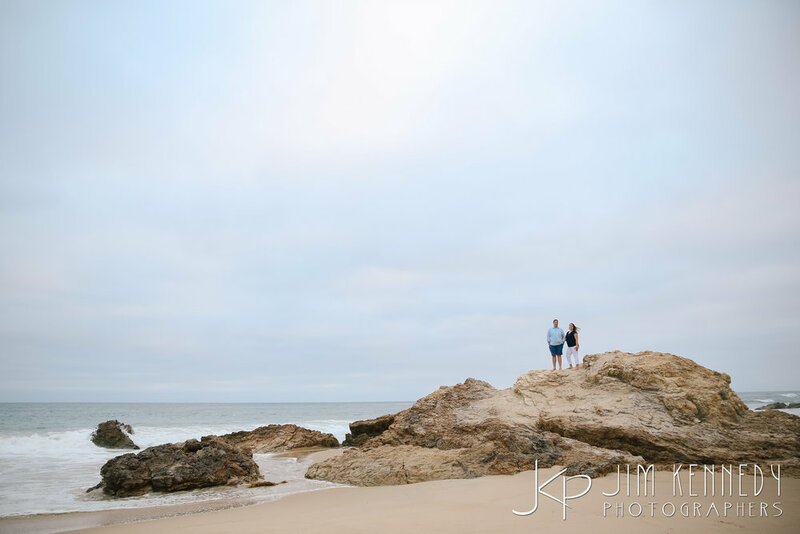 Even though the skies were a bit overcast, it made for a beautiful beach engagement session. I love how Catie and Lucas were up for anything! 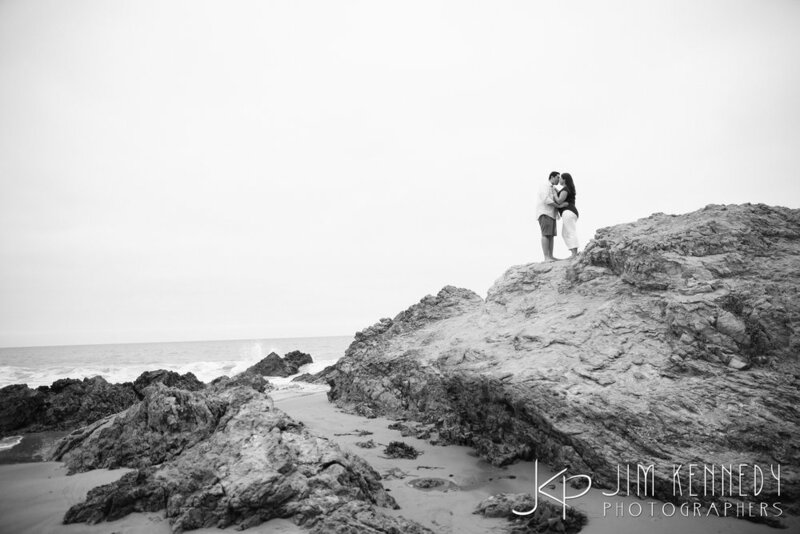 I had them climb this giant rock, and we ended up with some stunning scenic views of the Pacific. 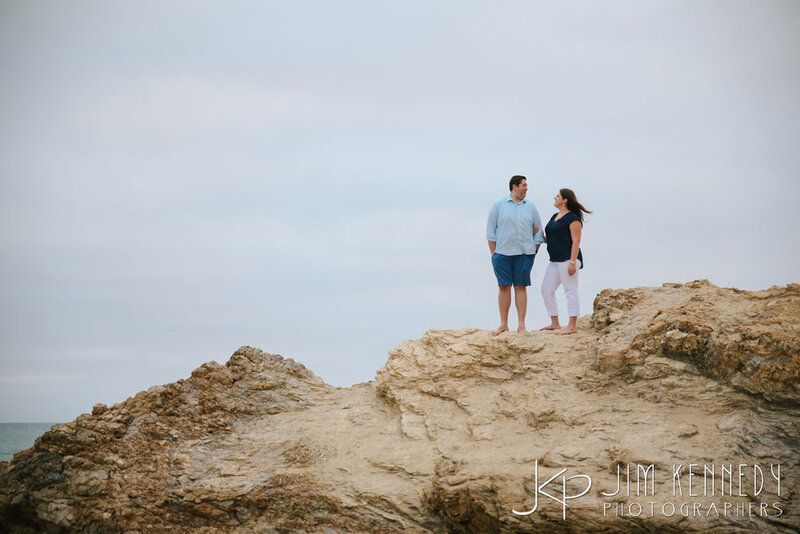 I can't wait for their Long Beach wedding this October!